A shrinking market of distressed homes-for-sale and weakening buyer demand has pushed U.S. home flipping profits to their lowest level since 2014, according to a new report from Attom Data Solutions, a major property information firm. In the second quarter of 2018, the average gross return-on-investment (ROI) for flipped homes was 44.3 percent, marking a 3.5 percent decline from the first quarter, and a 5.7 percent decline from this time last year. It’s also a major drop-off from the peak on ROI of over 50 percent in early 2016. The average gross profit of flipped homes resold was $65,520, a decline of $3,480 from this time last year and the lowest average-gross flipping profit in two years. 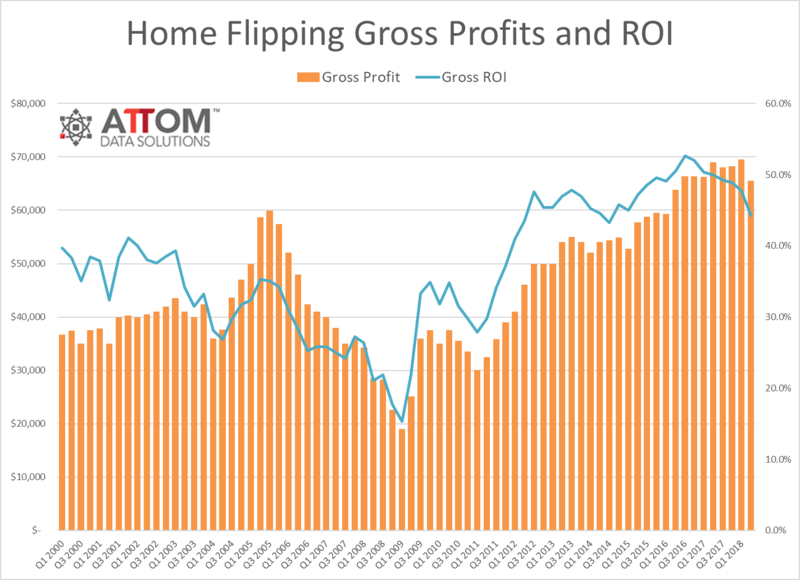 “Fewer distressed sales are limiting the ability of home flippers to find deep discounts even while rising interest rates are shrinking the pool of potential buyers for flipped homes,” said Daren Blomquist, senior vice president at Attom Data Solutions in a statement. Over the past three months, a total of 48,768 homes were flipped, which represented 5.2 percent of all home sales — a 1.4 percent quarter-over-quarter and a 0.2 percent year-over-year decline. The numbers are a stark change from May and June of this year, when the home flipping rate hit its highest levels in years. In Q2, only 32.3 percent of flipped homes were purchased via a distressed sale (foreclosure or bank-owned) — a drastic drop from the peak of 68.2 in the first quarter of 2010, in the wake of the financial crisis. As purchase prices steadily rise, investors are starting to rely on financing rather than making all-cash offers. This past quarter, 38.6 percent of flipped homes were purchased with financing — a 1.8 percentage point increase from Q1 2018. 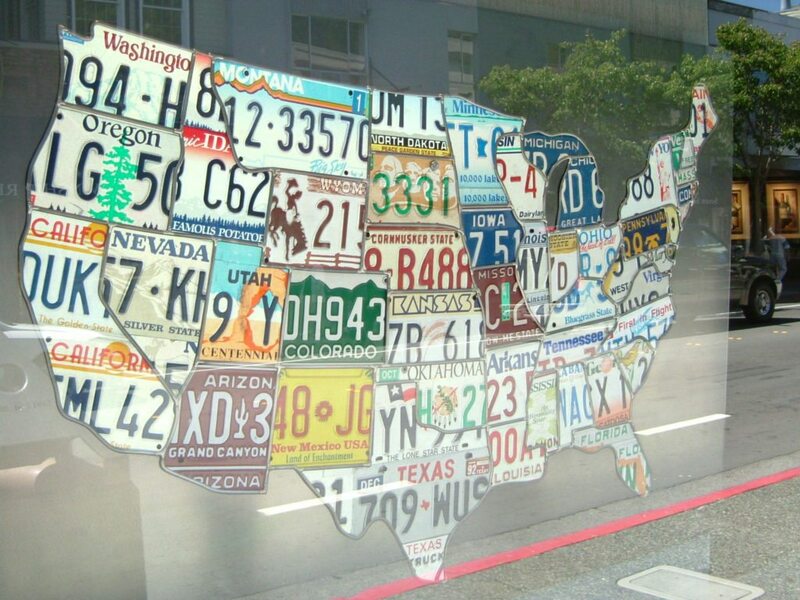 Although the home flipping market is tough in much of the country, investors may find their golden geese in the Rust Belt, which includes Illinois, Indiana, Michigan, Ohio and Pennsylvania. In Q2, Pennsylvania (100.3 percent) and Ohio (81.4 percent) yielded some of the highest average gross flipping ROIs. Which cities are best for flipping houses?